• Locally owned and operated in Austin, Texas. • Providing quality solutions for residential and commercial construction projects. • Professionalism, responsibility and reliability are very important to us and reflect in our many satisfied clients. 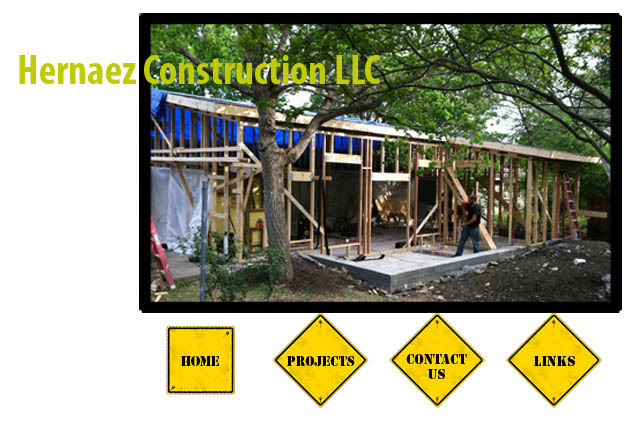 • Specializing in new construction, remodels, additions and make-ready projects.